There will be a club meeting on January 25, 2015 starting at noon at the Huron Pointe Sportsman Club. There is also an election of officers and presentation of awards from the past year during the meeting. A Pot Luck luncheon will follow the meeting. If you are interested in running for an office or would like to nominate someone for an office contact Rick Horn-810-794-1114. 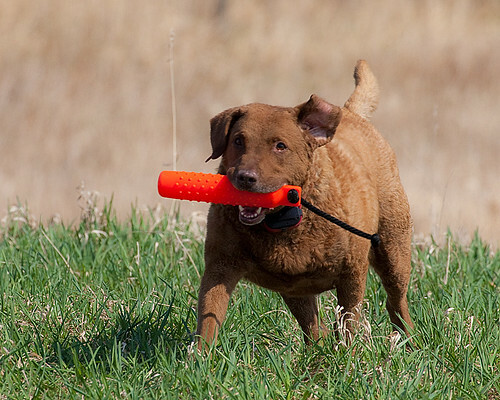 If your dog has earned a title this past year contact Steve Pittiglio-810-919-1911. If you are planning to attend the meeting and bringing something to pass at the luncheon contact John Nowakowski-586-790-3485. Huron Pointe Sportsman Club is located at: 35800 E. Twenty-Eight Mile Road, Lenox Michigan 48050. Phone:586-749-5420.